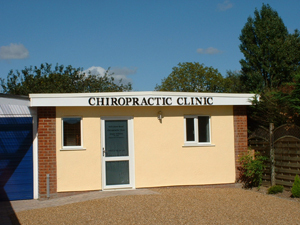 Welcome to the Felixstowe Road Chiropractic Clinic web site. 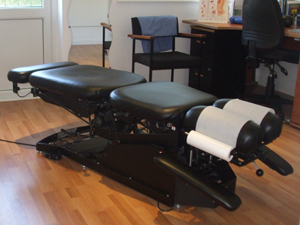 Auricular Acupuncture with Lisa Liburd and now joined by Massage therapist Gemma Allberry. 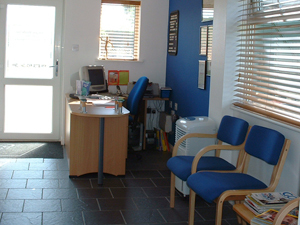 Both practitioners work independent but appointments can be made through the reception on 01473 65 50 50.